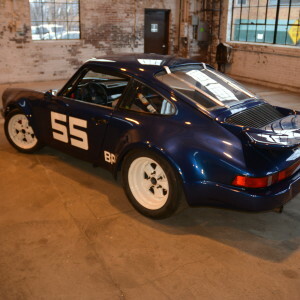 Porsche 911 Carrera/RSR. 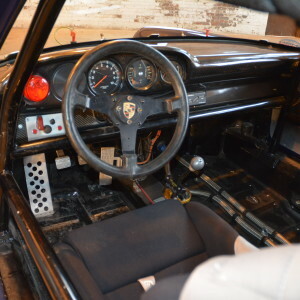 In 1974, Porsche was putting much of their factory support behind racing versions of the 914. 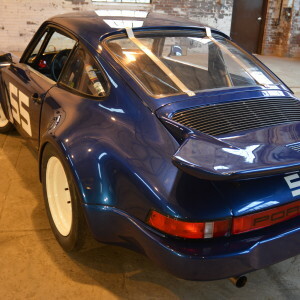 The owner of this car felt the 911 was a pure winner from the start. 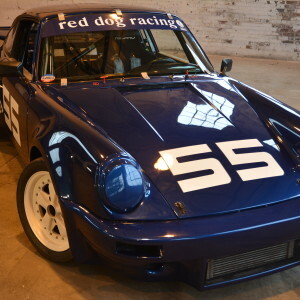 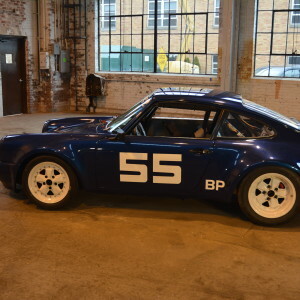 While also campaigning a 914 in SCCA E-Production, he built this 1974 911 Carrera into an SCCA B-Production car. 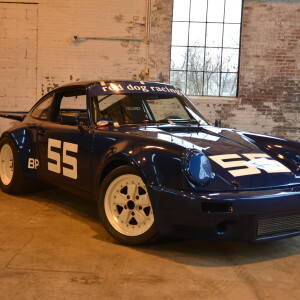 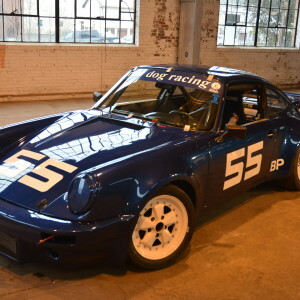 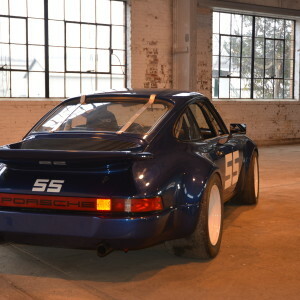 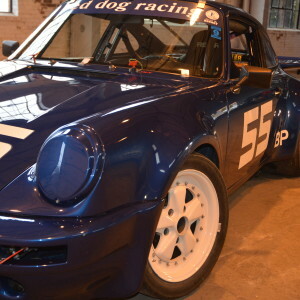 The car chalked up Porsche’s FIRST win in SCCA B-Production at Lime Rock Park. 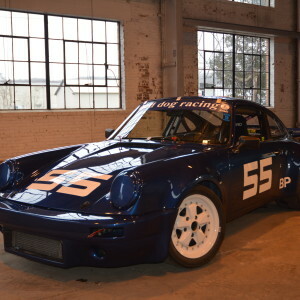 The 55 car also completed the 12 hour Sebring race once and the 24 Hours of Daytona three times with the last being in 1986. 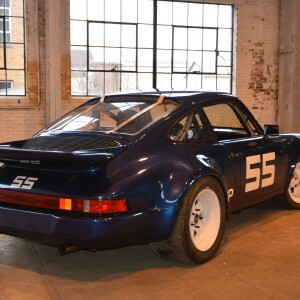 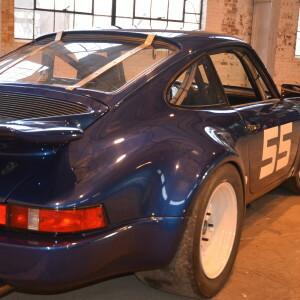 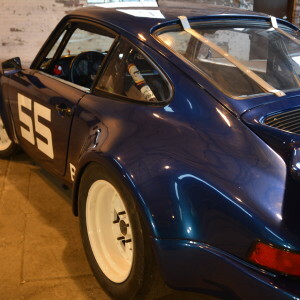 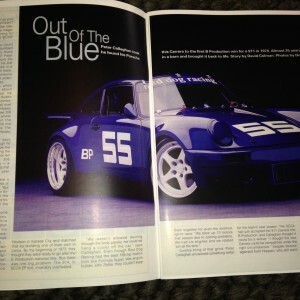 This steel bodied 1974 911S was featured in Excellence Magazine in December of 2002 as well as Rennsport Reunions I & II. 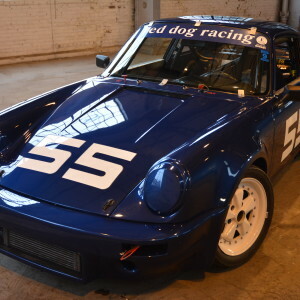 In 2002 the 55 car was Class Champion with SVRA. 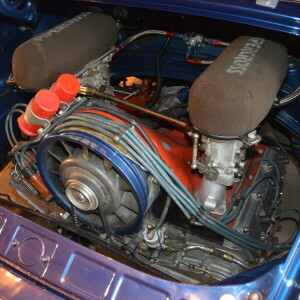 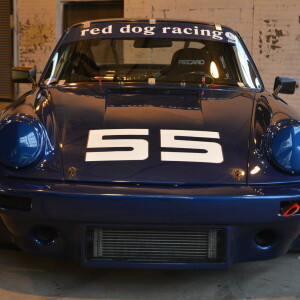 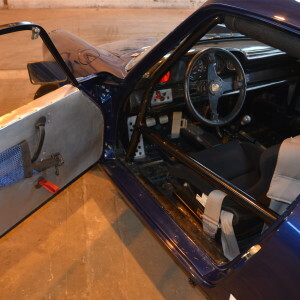 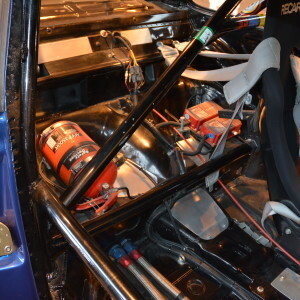 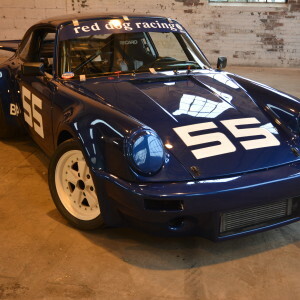 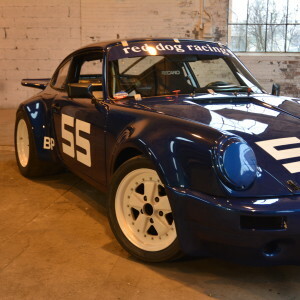 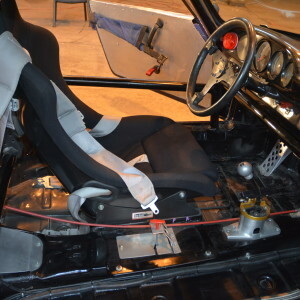 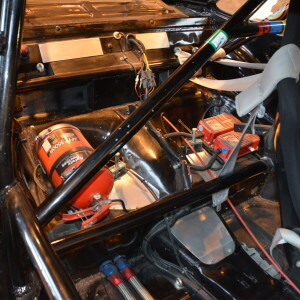 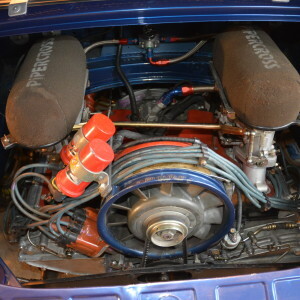 The car features a 3.4 engine and a 915 transmission that was built by marque specialist, Dawes Motorsports Development. 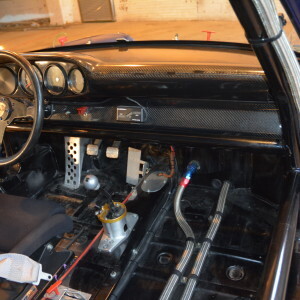 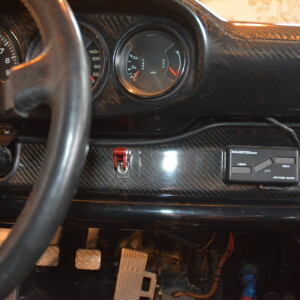 A complete restoration was performed several years ago and the car has not been campaigned since. 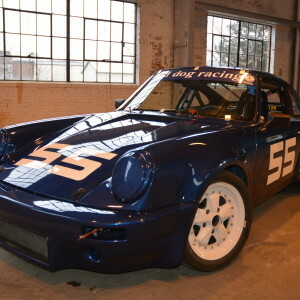 It has participated in the Rennsport Reunion, Daytona Historics and is possibly eligible for FIA qualification. 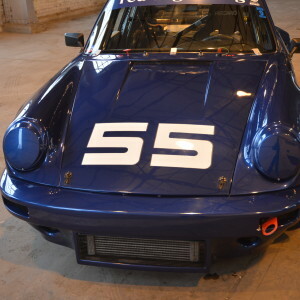 The car was most recently owned by the late Peter Callaghan and holds a significant place in automotive racing history with ties to Jo Hoppen, Peter Gregg and Brumos. 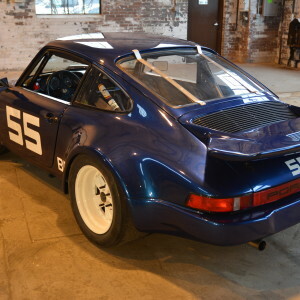 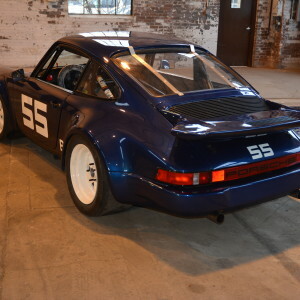 This car raced against the likes of Sam Posey in a factory RSR and even out qualified Peter Gregg in a 911 Trans-Am car at Lime Rock in 1974. 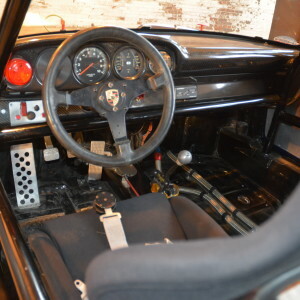 The car comes with historic period photos and an extensive race history.